At The Kia Store, we’re proud to lend a helping hand to drivers in Louisville, Elizabethtown, and Clarksville for when it’s time for them to find their next car. However, most drivers have a shortlist of possible vehicles that they’re considering as their next set of wheels, but we’re here to help you narrow down the list and find the one for you! Check out our Kia comparison library to see how your favorite Kia model measures up to the competition! On this page, you’ll see our car comparisons. 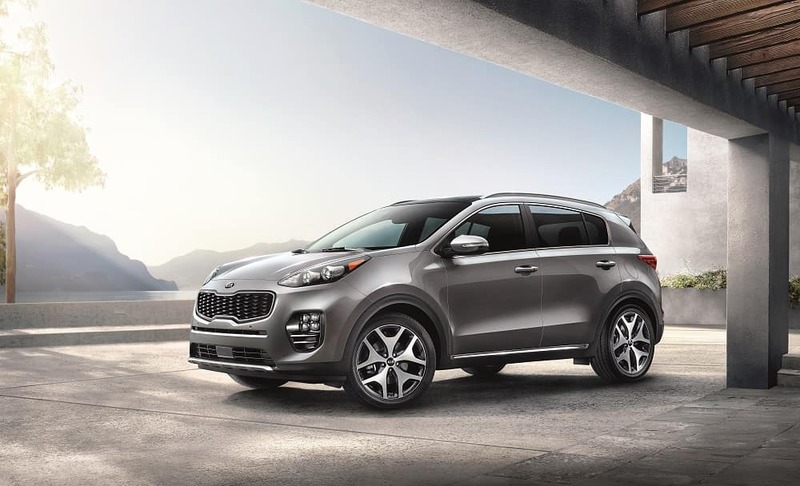 They’re broken down by Kia model so you can find exactly what you’re looking for and start learning what your favorite Kia model brings to the table. These guides showcase your preferred Kia with a similar model from a different manufacturer to highlight their similarities, but more importantly, to show off their differences. By taking in the differences and seeing what the vehicles offer, you’ll be closer to making your decision, and you can cross another vehicle off of your list! These car comparisons will cover a few different categories related to what drivers look for in their next car. These guides will focus on the differences in engine power and fuel efficiency, interior space and comfort, exterior/interior style, entertainment amenities, and safety features. You’ll get a strong sense of what each vehicle offers and which vehicle offers you more. After reading a few comparisons on your favorite Kia model, you’ll be able to decide if it’s right for you! In these car comparisons, you’ll get the information you need to help you decide on your next car. You’ll learn the important details, but you also may learn about new features and technologies that you were previously unaware of. Now that they’re on your radar, you’ll want to find a vehicle equipped with those features and more. Above everything else, these comparisons can make the research and decision making process a lot easier, so you can save yourself the stress and simply concentrate on finding your next car! Getting Started on Your Car Comparisons! When you’re ready to get started, look on this page for your favorite Kia model to see how it holds up next to other models that you’re considering. You’ll be able to learn what the vehicle offers, its options, and you’ll see the advantages that it has. Then you’ll be ready for the next step of the research process: the test drive! At The Kia Store, we’re here to help drivers in Louisville, Elizabethtown, and Clarksville find the right car!